With a high of 61F and a low of 48F. 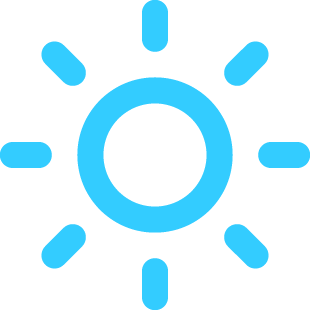 With a high of 74F and a low of 51F. 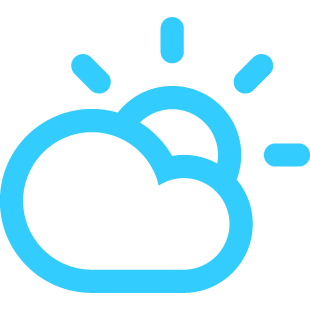 With a high of 61F and a low of 46F. With a high of 51F and a low of 38F.